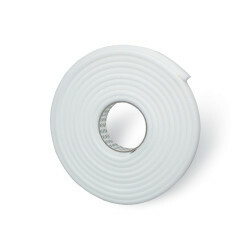 The tape used for fixing rails, decorative profiles, etc.. Resistant to salt water, UV radiation and temperature. It has a high resistance to shear.